Special price only while stocks last! This shelving system used along with a wall bracket allows you to mount your TV and your other equipment on the wall in a stylish and neat manner. 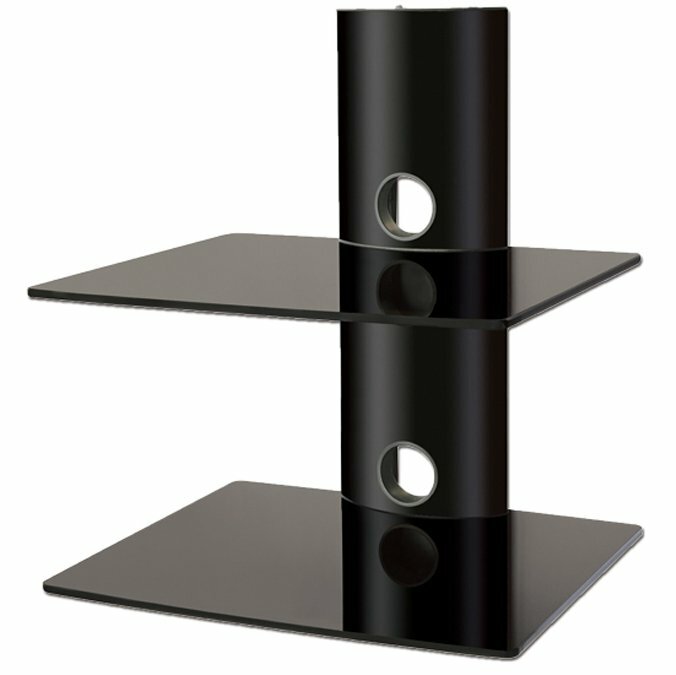 The shelves can hold up to 10kg each so are ideal for Sky boxes, DVD players and games consoles. 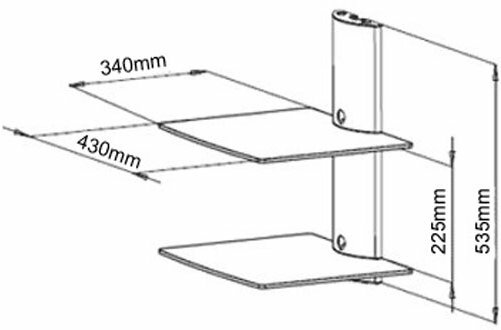 The built in cable management allows you to keep all unsightly leads out of the way and its compact size makes it ideal for all rooms in yor home.